Will Meghan Markle receive her first Emmy awards nomination for Suits? Meghan Markle, the Duchess of Sussex, has been submitted for Outstanding Supporting Actress in a drama series category, while Patrick J. Adams has been submitted for Outstanding Lead Actor in a Drama series for Suits. 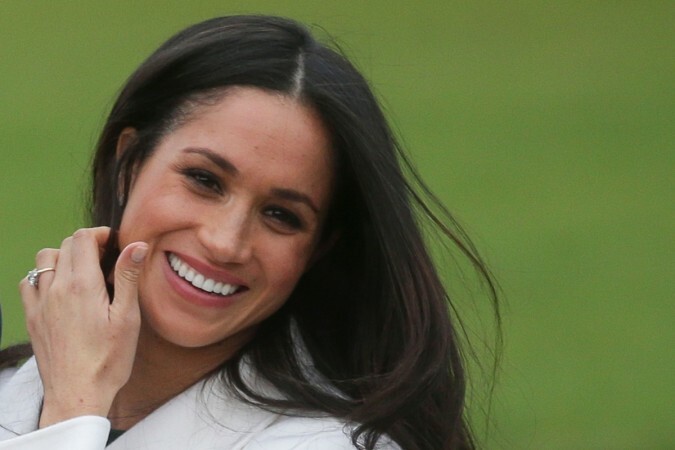 Meghan Markle, who is now the Duchess of Sussex, might have left the legal drama Suits and quit Hollywood, but the entertainment industry is not yet over with her. Markle might earn an Emmy awards nomination for her role as Rachel Zane in the legal drama. USA Network has submitted the Duchess of Sussex name in the Outstanding Supporting Actress in a drama series category, according to ET Online. She will be competing with Chrissy Metz from This Is Us; Thandie Newton from Westworld; The Handmaid's Tale actresses Ann Dowd and Alexis Bledel; Millie Bobby Brown from Stranger Things; Orange Is the New Black ladies; and Sophie Turner and Maisie Williams from Game of Thrones to win the award. The entertainment website reported that it is very unlikely that Markle will earn the nomination, which would be her first if she gets, for Suits. Actor Patrick J. Adams, who plays the role of lawyer and Rachel Zane's husband Mike Ross, was also submitted for Outstanding Lead Actor in a Drama series along with Gabriel Macht, who plays the role of Harvey Specter. Every year, USA Network submits the main cast for nominations, but until now none of the cast managed to receive a single nomination. So will Markle bring the first Emmy nomination for Suits? If she manages to receive the nomination then she will be the first royal ever to earn a nod. But we will get to know only on July 12 when the nomination list will be revealed. Regardless of that, Markle has become the first ever royal member who is considered for an Emmy Award. Markle quit the legal drama in April just a month before her wedding to Prince Harry, Duke of Sussex. Her final episode of Suits was about her wedding with her on-screen lover Mike.